What is a Tofuture tofu press? 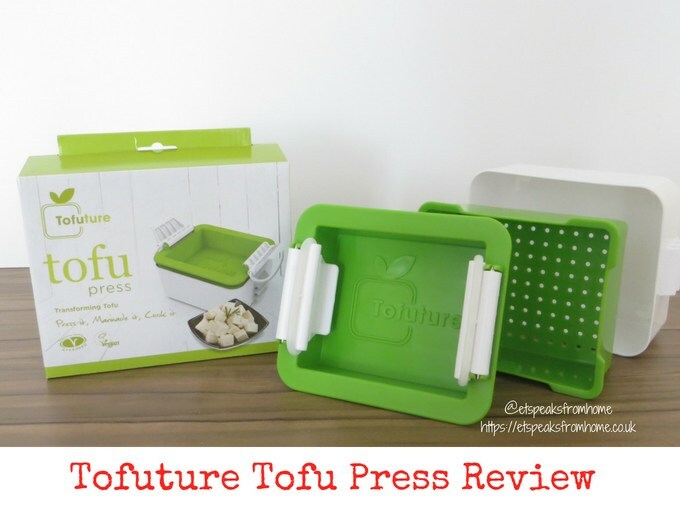 Tofuture tofu press is a simple yet awesome kitchen gadget that gently squeezes out the excess water from the tofu to make it taste even better. This tofu press simply transforms the taste and texture of tofu and saves the mess of soggy paper towels and use of heavy books to make tofu taste delicious. 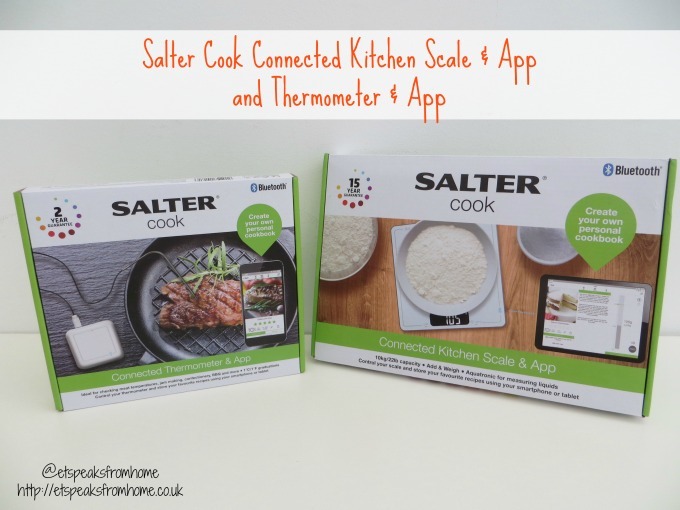 Welcome to the modern, connected kitchen with Salter Cook App with Connected Thermometer and Kitchen Scale. Recently, Salter, the UK’S No.1 brand for domestic weighing scales launched their Salter Cook App, along with connected scales and thermometer that uses Bluetooth to allow users to easily follow recipes and seamlessly control their tools via their tablets or smartphone. 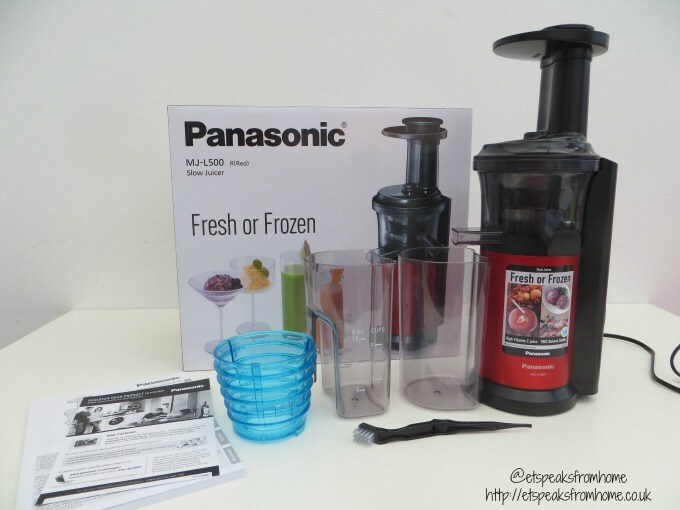 This Panasonic Slow Juicer allows you to have both fresh juice and frozen treats! I love the dual functionality. 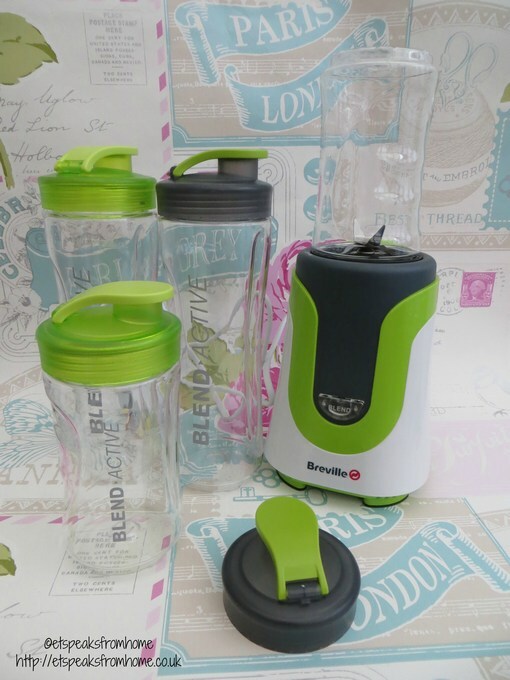 It comes with a food pusher, lid, squeezing screw, filter, rotating brush, juicing bowl, frozen attachment, motor housing, juice container, pulp container, cleaning brush and instructions. Assembling all the parts together is straightforward. There are arrows marked on the parts to show you which directions to insert it in. However, the squeezing screw is not easy to remove from the unit and I have to wiggle it slightly to loosen it. 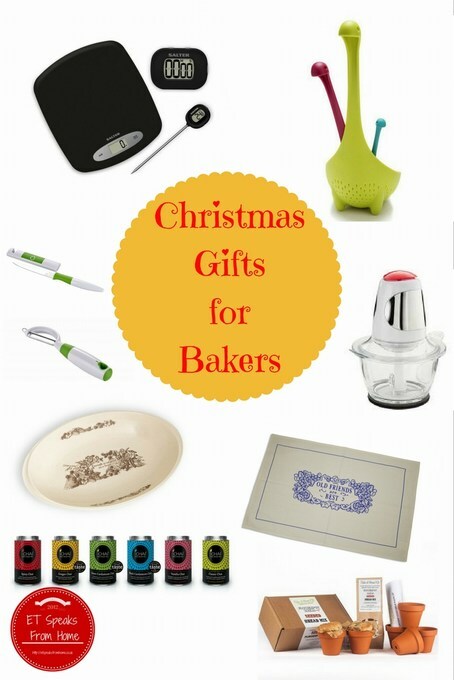 Recently, I have come across these unique and beautiful kitchen gadgets from üutensil. They are a British design company that creates exciting and innovative kitchen products that stand out on the retail shelf and in the kitchen. 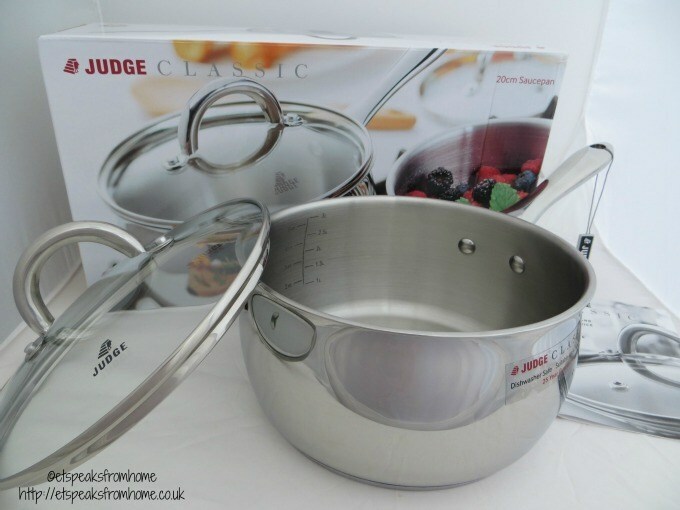 Judge’s new Classic cookware collection have the hard-wearing resilience of traditional cookware with cutting edge non-stick, to produce the ultimate cooking experience and pans that will last a lifetime. Many years ago when I first came to the UK, all the pots that I bought were all Teflon coated as it make it easy to clean and cook. 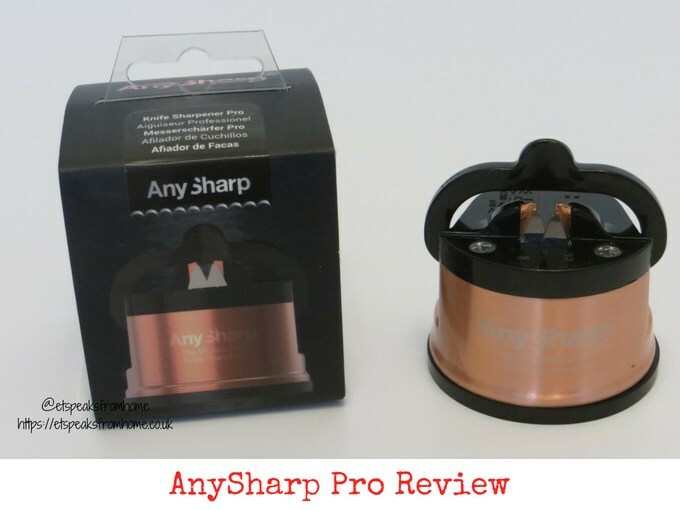 But after I had watched a BBC Watchdog and other gadget shows, I realised that the Teflon coating does not provide any more protection when there is a scratch. In fact, it could be harmful to your body when the chemical reaction releases into your food. What’s great about summer is that you get to eat the most delicious and fresh berries on your door step! If you are heading outdoors, whether for camping, to a music festival, or to your local park, why not make this yummy delicious Summer Berries Smoothie. 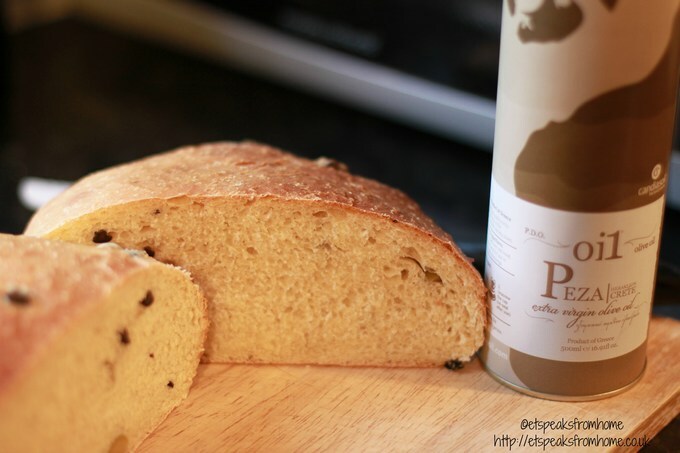 This recipe only uses a few ingredients and it will definitely give you a boost! Have you wonder why do restaurants’ meat and poultry are always so tender and easy to chew? The secret is that they tenderise their meat and poultry beforehand. Some will use powdered/liquid tenderiser (made from papaya or pineapple) and some use a meat tenderiser. 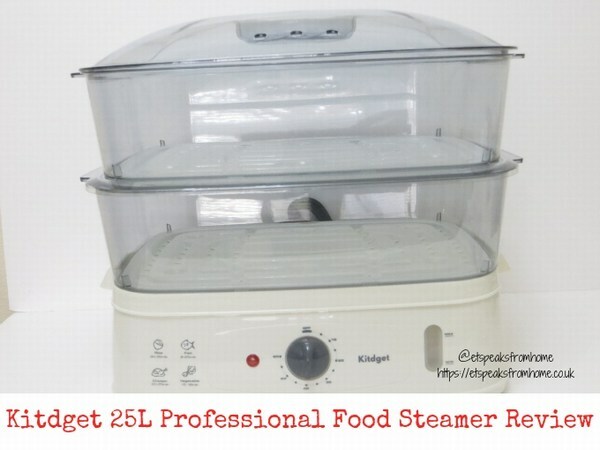 By doing so, it breaks down the connective tissue to make the meat thinner and flatter (not with the powdered/liquid tenderiser). Last week, I invited friends over to play Anki DRIVE and after playing, we all settled down for a nice glass of wine from Frontera (click to check out my Vibrant Chicken in Creamy Wine Sauce recipe and Rich Mushroom Wine Sauce), my homemade olive bread made with Oi1 olive oil and a hamper of cheese that I won from Connage Cheese. Today is National Cherry Day. 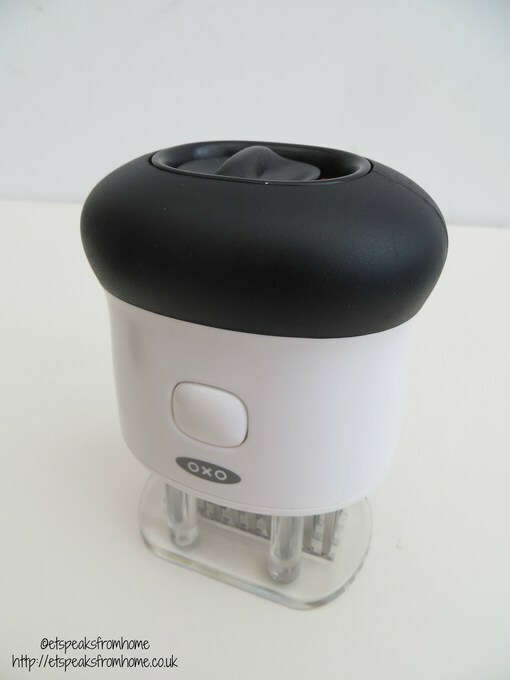 I am so pleased to team up with OXO Good Grips to celebrate the day and bring you this simple recipe. Baking is one of my favourite pastimes and having a proper set of scales is something I’ve always wanted. I bought a set of Tesco value scales 8 years ago but the container is quite small and it only measures up to 1kg so many of my measurements require multiple weighings. When I saw that Red Candy UK had stocked this beautiful Typhoon Apple Heart Electronic Scales, I immediately fell in love with it! 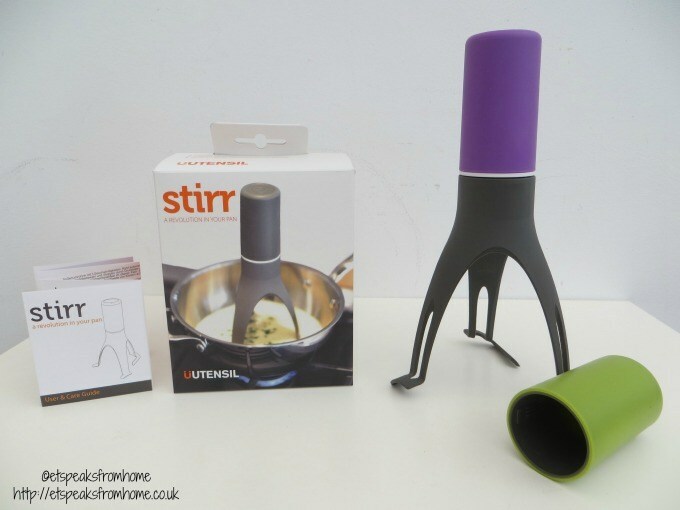 It is very colourful and vibrant with a retro design to a modern instrument for the kitchen. I love it!